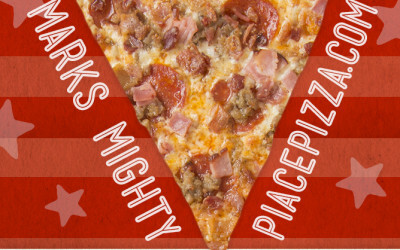 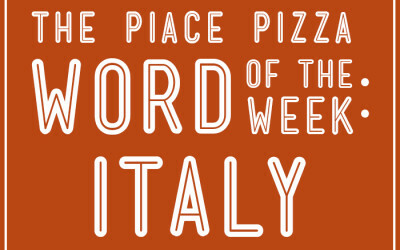 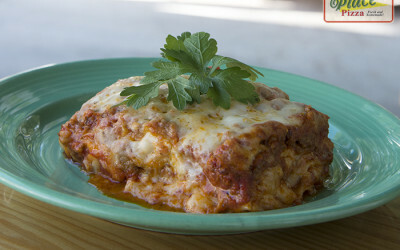 Piace Pizza News | Fun Photos & More! 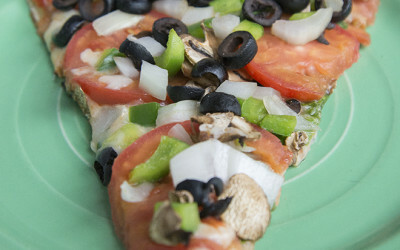 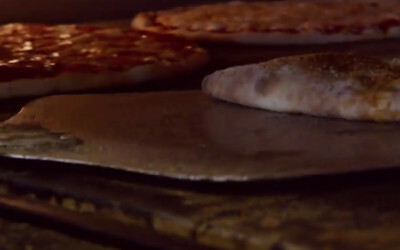 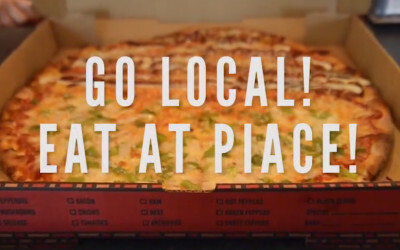 Take a virtual Google tour through Piace Pizza in Beaufort SC! 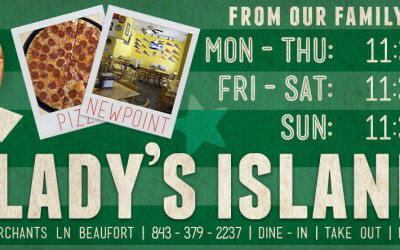 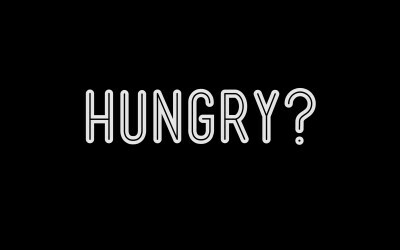 Best Calzones in Beaufort SC! 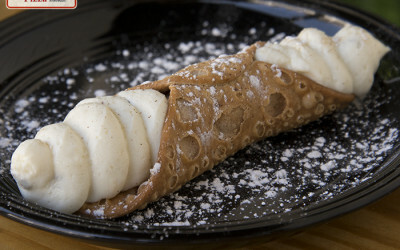 Piace Pizza Cannolis are here!